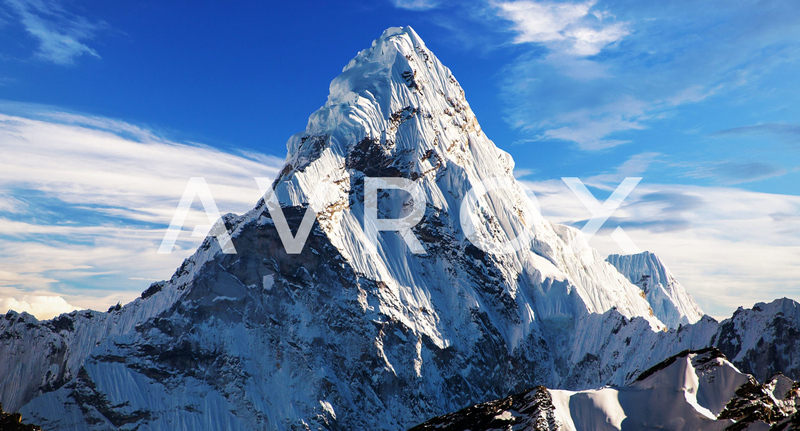 We’ve been working alongside Avrox, an exciting research and manufacturing company that focuses on human performance. 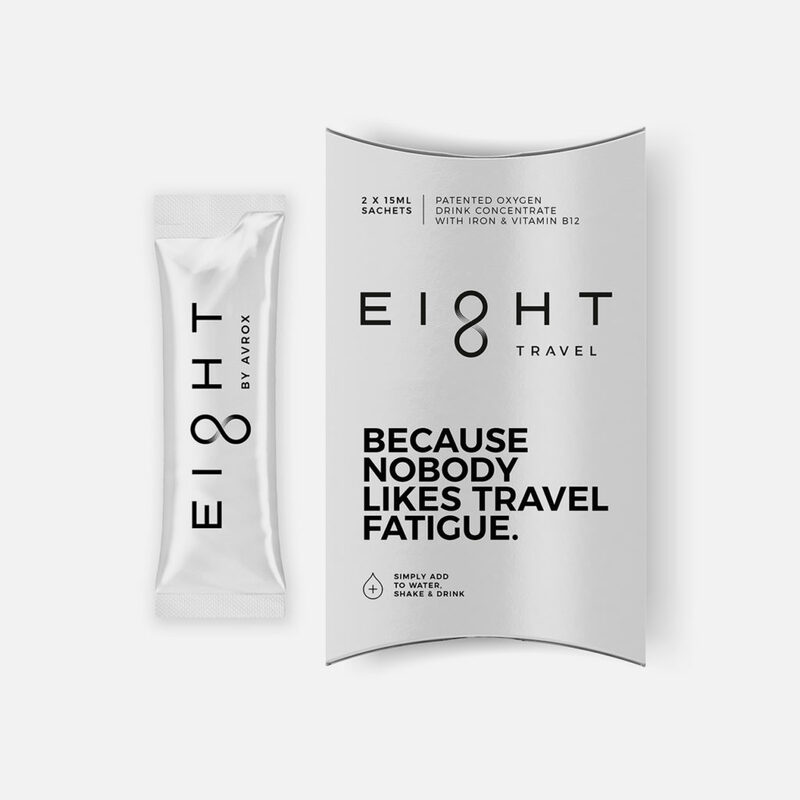 Their products fight fatigue and maximise functionality, using unique oxygen delivery technology. We created an intuitive layout that places the product and its ease of use, as a central message in the design.